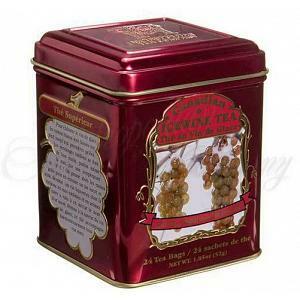 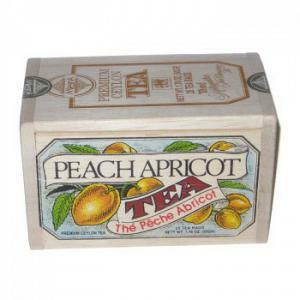 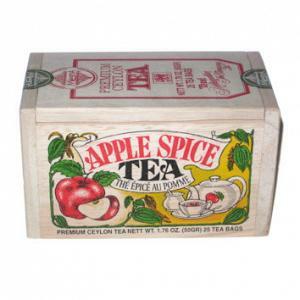 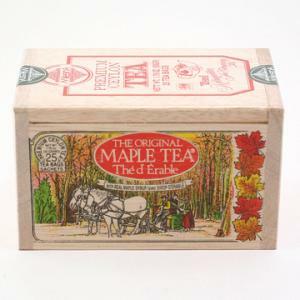 This beautiful metal gift box contains 24 premium quality Inukshuk teabags from the Metropolitan Tea Company. 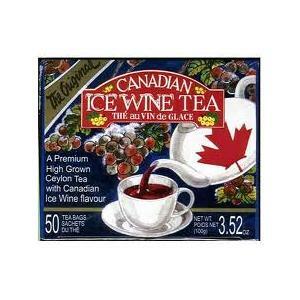 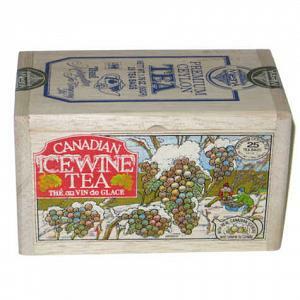 The Inukshuk tea combines ice wine, the nectar of the northern gods, with a light blueberry finish in this deliciously fruity tea. 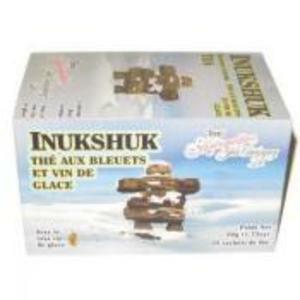 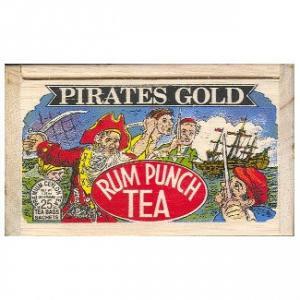 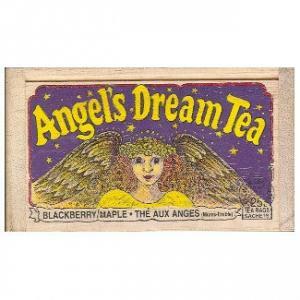 The Inukshuk tea is made from black tea and natural flavors. 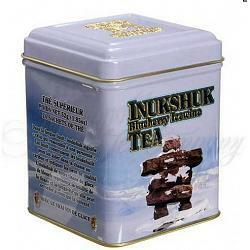 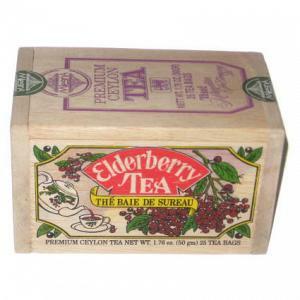 The Inukshuk tea has a high antioxidant level and a medium caffeine content.